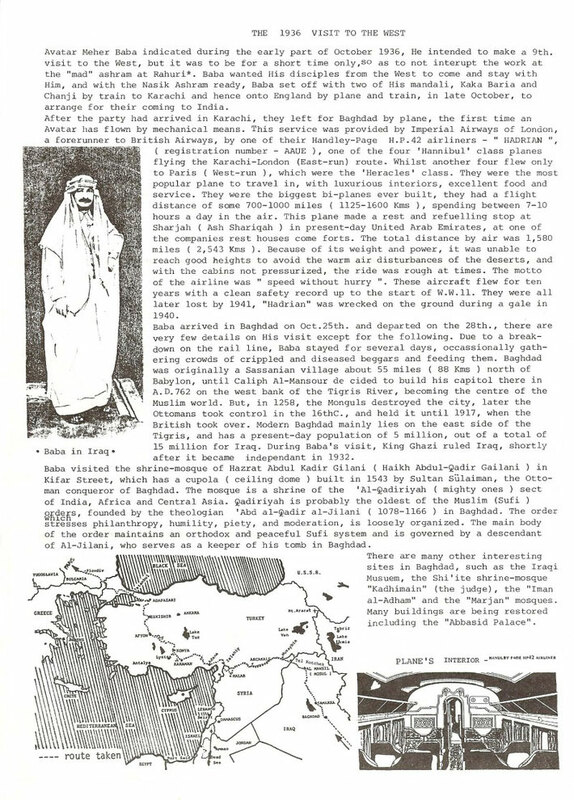 First Air Flight - Trip to Iraq, Turkey, Oct.1936 - meherbabatravels jimdo page! 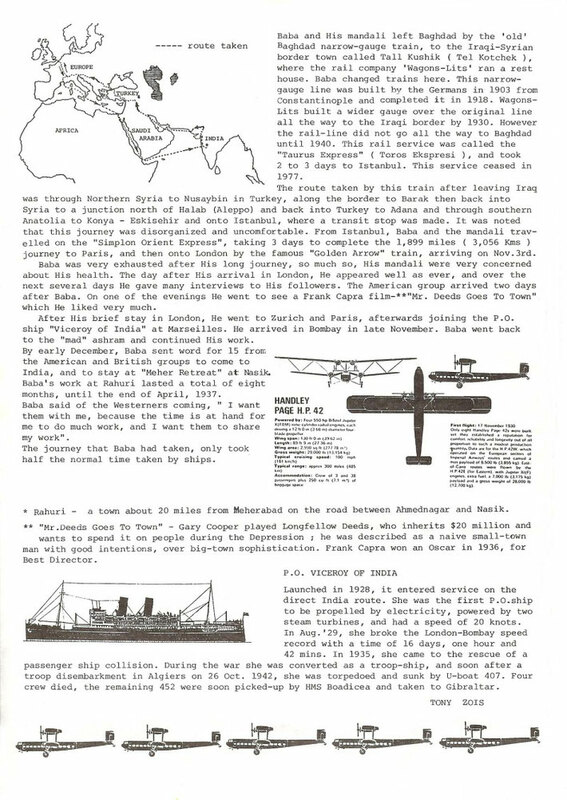 In the second paragraph of page 1, I stated that it was the first time that an Avatar had flown by mechanical means. 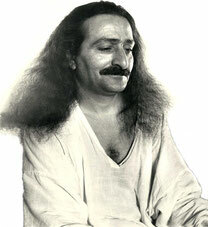 At that time, the books "Lord Meher" had not been published and it was not known that Meher Baba had taken a very short joy flight by a private plane in India, which had been disclosed in that publication.